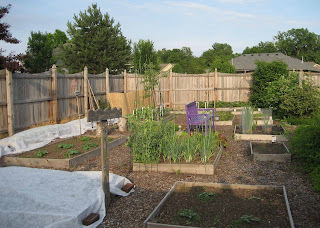 Several years ago, my sister-who-does-not-garden came by and saw my vegetable garden. She thought the compost bins detracted from the overall neat appearance of the rest of the garden and that I should put up some kind of screening or something so they weren't in plain view. Hmmm, I hadn't looked at the compost bins that way. 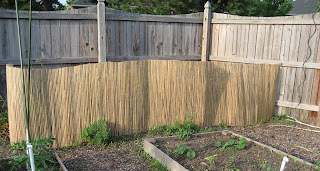 When I looked at them I saw future "black gold"
Now I use temporary bamboo fencing to hide the compost bins. It does look a lot better. But make no mistake, I'm in no way ashamed of my compost bins. I think they are an important part of the life of the garden. Before I put the fencing up this evening (finally, it was one of those tasks I hadn't gotten to in May), I made note of what is growing in the compost. There is a lot of purslane in there. I think this is why I end up with all kinds of purslane in the garden. It probably grows, flowers, and seeds itself in the compost. From now on, I'm going to put the purslane in the trash! 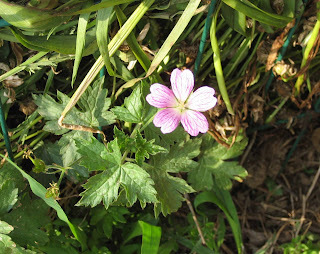 There is this pretty little geranium growing and blooming. I threw this out when I re-did one of my perennial beds this spring. As I recall, it was late and the geraniums had a lot of grass growing up through them, and I was too tired to deal with that, so they ended up in the compost bin. Now I think I might dig out this start and give it another chance. I also found a fern next to a weed. I don't think the fern will last much longer out in the sun and I hope someone leaves a comment to let me know what the weed next to it is. I know it is a fairly common weed, easy enough to pull, but I can't remember its name. 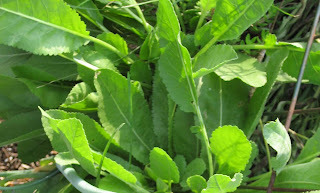 There is plenty of costmary (Tanacetum balsamita) in the compost bin. I just got tired of this plant. It gets all floppy and sprawls all over by mid summer, and is a bit of a spreader. It is also called Bible leaf because the sweet smelling flat leaves were used as Bible bookmarks and during long church sermons, ladies would sniff or chew on them to revive themselves a bit. If I had an actual herb garden, I might give this some space, but I don't, so I'm pulling it up whenever I see it around the flower gardens. Here's what the whole vegetable garden looks like now. Under the row covers are the corn and beans, where the rabbits can't get to them. The garden still seems quite bare, but that will change in a month or so. I do like the purple bench. Once I paint my new trellis towers, I'll find a place for them in the garden and plant some "late beans" to grow on them this first year. And it does look better with the compost bins hidden behind the bamboo fencing. Do you screen off your compost bina or leave them in plain sight? What's growing in your compost bins? Wow, great veggie garden. I'm sure you'll be out there with baskets gathering things up like crazy in just a few weeks. My tomatoes and tomatillas are just starting to come in. I found some potatoes growing in one of my compost bins this afternoon. I leave my compost area open, but it's tucked into a corner of the yard. 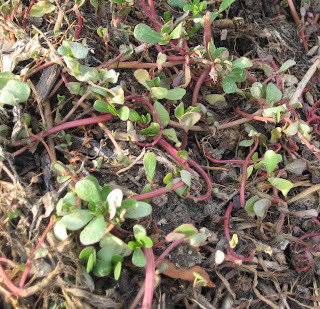 Regarding the purslane, it stores a great deal of water in it's stems and leaves and it will continue to grow, flower and set seed if you don't bag it and toss it. I actually had an employee ask me this morning if he could have the purslane growing under the benches in the greenhouse!! I said, "you can have any purslane growing anywhere on this property!!". He says that it is very good to eat. I have never tried it, to slimy for me, but it is one of the most nutritious plants you can eat. I actually planted something in the almost finished compost this spring. I didn't have room for the last two cucumber plants in the garden and all that almost-black gold was just sitting there. My compost is in piles at home but not visible. At the historic site, the large three-bin compost area is hidden by mock orange shrubs. No compost bins here. :-( I hope to change that by summer's end! And blast that purslane! I HATE it! It always reminds me of portulaca and maybe that's why I don't like portulaca either. I've got gourds, cucumbers, iris,and a couple perennials that I can't remember the name, growing in the compost. Since our bins are close to the woods, we also have a large compost pile near them of things that don't break down very fast. There is always something sprouting in there. It's fun to see what comes up over the summer. I think that plant you can't identify is golden rod. 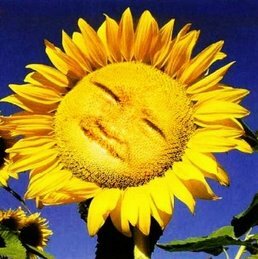 I have some in my FV (flower/vegetable garden)garden that I have to keep very controlled. It's easy to pull up. I could be wrong though. The garden looks great - so neat and organized. Have you tried some kind of fencing within the boxes to keep out the bunnies? Yes, the bench looks terrific too. So, you give me some Bible plant to start in my garden, then get rid of yours? If you change your mind, you can have some back. Right now, it is not bothering anything, but it does look rather untidy after a while. Great shot of the garden! I love seeing the progression in the vegetable garden. My 'bin' is a big pile that the tractor turns. Only practical if you have a lot of space and a tractor. I have found lots of goodies in the heap. Mostly just on the edges though as it gets turned fairly often. I did once see nasturtiums planted right in the bin so they spilled over. It was very pretty! The screen looks very organic and it is important to have a 'maintenance area' that is not visible to everyone. That is where the magic happens! since your compost bins are in your vegetable garden and already separated from the yard, I don't think it detracts at all. I guess some people think a vegetable garden as a work of art but I only see it as a working garden. 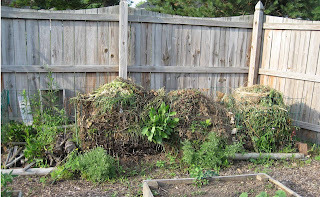 I thought if a compost pile was working properly, it would get hot enough to kill weed seeds and pathogens? But I can commiserate, purslane is a tough weed. You can supposedly eat it. I tried it once but the mucilaginous quality and sourish taste was not to my liking even if it's supposed to be quite nutritious. I don't have anything growing in my compost heap, but then I turned it a couple of weeks ago. I do, however, have some disposable plates in there - they're supposed to be compostable, but I have my doubts whether my very small pile will do the job. Only time will tell! Pursulane is edible. I grow an upright variety to put in my salads. It is called golden pursulane. And I eat the wild stuff, too, as well as lamb's quarters and very early dandelions. I figure, hey, it's another form of composting if it ends up in the salad! Unfortunately most of your pics don't show. The same applies to your previous post. What a pity! I don't hide my bin, but it's a big plastic square with a lid-only mushrooms grow in there! I have another one that's a plastic barrel, no lid-nothing growing there, either. Just one open, "cold-compost" area, and that is occupied by chipmunks. It's in shade most of the day too, so far no plants growing there. My mom grew up in Kentucky as one of 17 children-they ate everything including various greens, I'd bet purslane was one, along with Lamb's Quarters, Dandelions, etc.. She still picks and eats "wilted greens" regularly, but I stick to spinach and lettuce! BTW-I think that weed is goldenrod, too...I have tons of it myself. I like how you started this post...I always see the garden differently when someone else is looking at it because I see my plans in addition to what is. Like you, I wouldn't have been particularly conscious of the compost piles. When I visited my sister, who had a horse, she was a bit nervous about the messiness of her yard. But the first thing I did was walk over to the the pile of manure and say, "Oh, man! I wish I could take this home with me." Then she realized we prized things the same way. My own compost piles aren't screened off but they are behind the shed (soon to be screened room) so they're not visible from the house. Over the years I've become very careful not to put anything I don't want reseeding into the compost pile. All that nastiness goes into the lawn and leaf bags for the city to recycle since they compost at very high temperatures that can kill those seeds. Bonnie... I sure hope to be gathering produce in baskets starting in July, especially tomatoes. Steven... You are right about the purslane, and I don't think my compost gets hot enough to kill it off. Vonlafin... I just can't bring myself to eat what I consider to be weeds. Maybe if I grew a variety that was actually meant to be harvested and eaten? Earth Girl... I think it is actually a good idea to plant something like cucumber in finished compost if you aren't going to use it for awhile. Kylee...Yes, I highly encourage you to try composting if you have a place to but it. Alyssa...Yes, goldenrod! And I do need to turn the compost bins sometime soon and be a bit neater about making sure stuff gets "in" the bins. I once tried fencing around each individual bed in the garden, it looked terrible and was a disaster. The rabbits still figured out a way in. 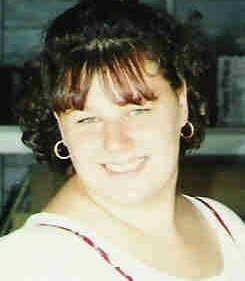 Kathy, the older sister... I gave you the Bible leaf with "full disclosure" and I believe you asked for a start of it! Layanee... You are right, the compost bin IS where the magic happens! 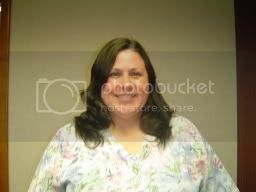 Colleen... So far, not too much bindweed, but if I had a lot, I might consider moving! Ki... I do like the vegetable garden to look nice, even to a non-gardener, and I think I found a good solution. I'm not eating purslane! Lcshores... I haven't tried paper plates in the compost, let us know how that works out. El... You ARE a country girl, eating all those wild greens. Yolanda Elizabet...Sorry you don't see the pictures, not sure why not, but it has happened to me on occasion on other blogs. I hope you'll try again, especially to see yesterday's post with my stylish hats. I want to compare them to your hats for gardening. Lisa... I had a black plastic square bin at a previous garden, but had to leave it behind because I moved in the dead of winter. M Sinclair Stevens... 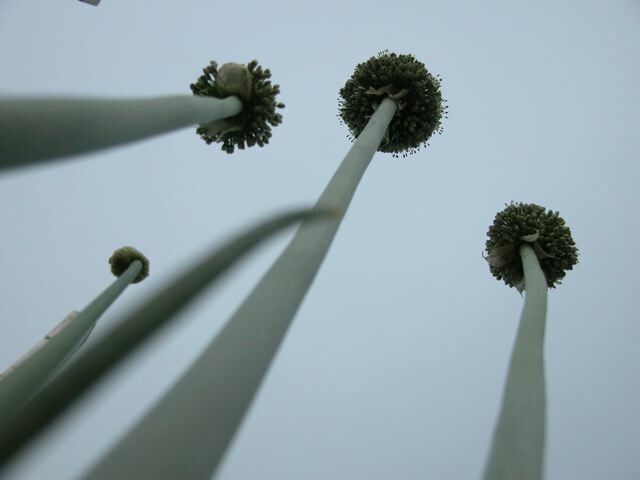 Yes, I like to have others see the garden as it gives me new ideas and a different perspective. Your purple bench looks great from every angle! My compost pile WAS hidden, until a pumpkin vine sprouted and began growing at pace worthy of kudzu. I had no idea they got that big! Carol will the row covers heat up the plants too much? Is using chicken wire an option? I did a little research on my plates, and they're supposed to degrade in 90 days in a home compost pile. The interesting thing is that they're not paper, but made from sugar-cane waste. They were very sturdy paper-like plates - I think they'll be a great option for parties if they do indeed degrade in my little pile. 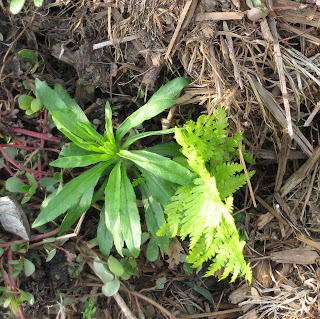 Carol, that weed next to the fern may be goldenrod. But it doesn't look quite right to me. It also may be what we call Horseweed (Conyza canadensis). The proof of the pudding will be to look at the stems. If they are smooth, it is probably goldenrod. If they are hairy, it would be horseweed.